Reading Stone provides high quality products, professional installation and service with a smile. There are many advantages offered with our high standard paving products. At Reading Stone, our dedicated team will help you make an informed decision regarding the various options of pavers available. Around swimming pools, spas, balconies, front or backyards! Reading Stone can contact you just by filling in the form below. View our extensive range of quality limestone pavers and pool bullnose pavers. Reading Stone manufacture and supply quality limestone pavers for all paving and landscaping projects in Perth. We offer a variety of textures and colours. 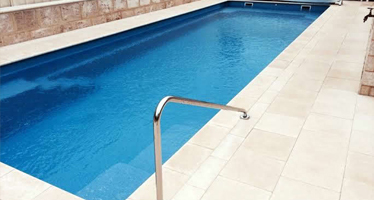 Reading Stone manufacture and supply quality pool bullnose pavers for all pool landscaping projects in Perth. View our range of quality pool bullnose pavers and borders. 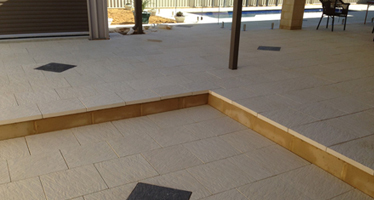 Reading Stone manufacture and supply quality limestone capping and bullnose pavers in Perth. 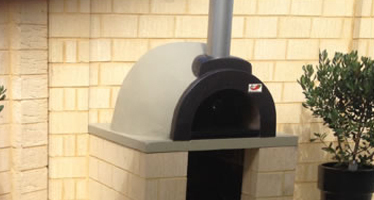 View our product range of limestone capping. Call us today on below no. for a free measure and quote or request a quote online.